Dr. Peets is an Assistant Professor in the graduate program of Counseling and Human Development. 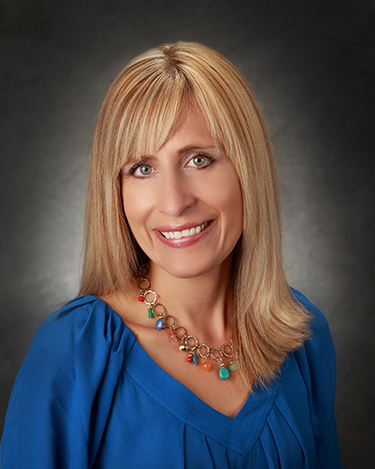 She holds a Bachelor's Degree from Viterbo University, a Master's Degree in Marriage and Family Therapy from the University of Akron and a Ph.D. in Counseling and Human Development from Kent State University. She also obtained a divorce mediation certification from the University of Akron. She is currently licensed as a supervising clinical counselor in Ohio (LPCC-S) and has worked in private practice or community agencies for over 15 years. She has served in the role of clinical supervisor at a private practice for the past several years. Before joining Walsh, she taught many years as adjunct faculty in both Counselor Education and Child/ Human Development programs. Her professional interests include: supervision of clinical mental health counselors, parent- child relationships and development, family systems, women's issues, clinical mental health counseling, the experience of therapy from the client's perspective, working with the elderly and their families and mental health advocacy for diverse and marginalized populations.